According to recent leaks, LG is working on an Android smartphone designed for an audience looking for simplicity in design and functionality in the first place: it is the LG LV5. A mid-range phone with interesting features that obviously continues on the path of modular and customizable devices in terms of overall design. 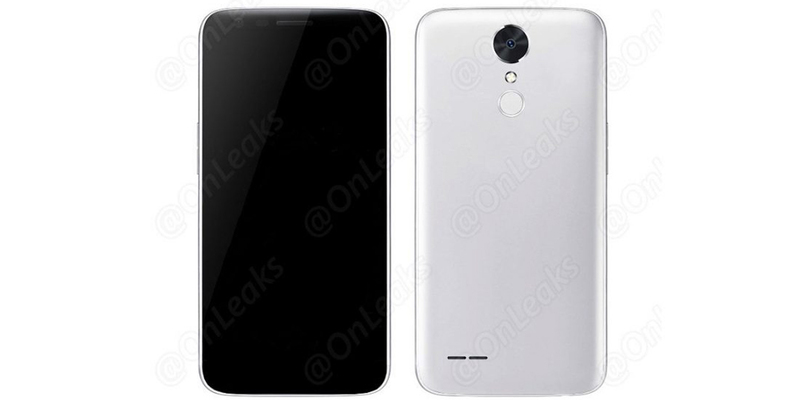 The LG LV5, the new prototype of the Korean company, has just been revealed by a leak of OnLeaks, prolific Twitter account that has published technical data and images regarding the device. After highlighting the originality proposed with the LG G5, modular Android smartphone that aroused some interest thanks to LG Friends, modules that extend the capabilities of the device, but ultimately that interest was not accompanied by a sales success. The LG LV5, possibly the provisional name of this new device, pending of official confirmation during a presentation to the public, was created with the intention of improving the numbers not reached by the latest flagship of the company. Despite the modular details, which draws attention to the design is certainly its simplicity: no buttons on the sides of the device, the camera and the fingerprint reader are carefully placed in the back, and general feeling is that this is a midrange LG G5 (have similar features, except for the camera), a "mini" version of the older brother, with rounded edges on the screen and a very ergonomic frame, at first view. This means that we will find a screen of 5 inches, instead of the 5.3-inch found in the LG G5, which will be equipped with a removable cover for the battery, a decisive choice for those who want to replace the battery after a certain time or malfunction over time. The operating system chosen for the new LG LV5 is still uncertain, however, it can easily be considered an update from Android Marshmallow to Android Nougat, since LG does not seem very reluctant to such changes. We expect more information about the chipset, amount of RAM, and additional features, which will help turn the LG LV5 on a mid-range smartphone more appreciated (or less) for winter 2016.